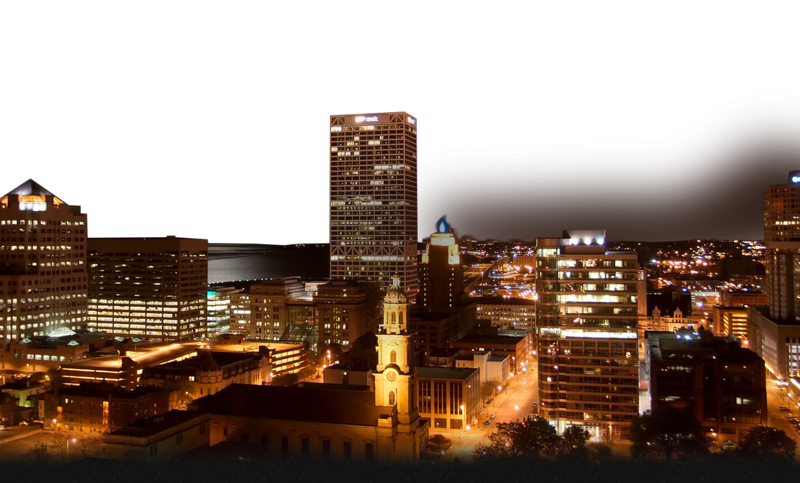 Learn more about what's happening and who's performing at the premiere Milwaukee bar and lounge. 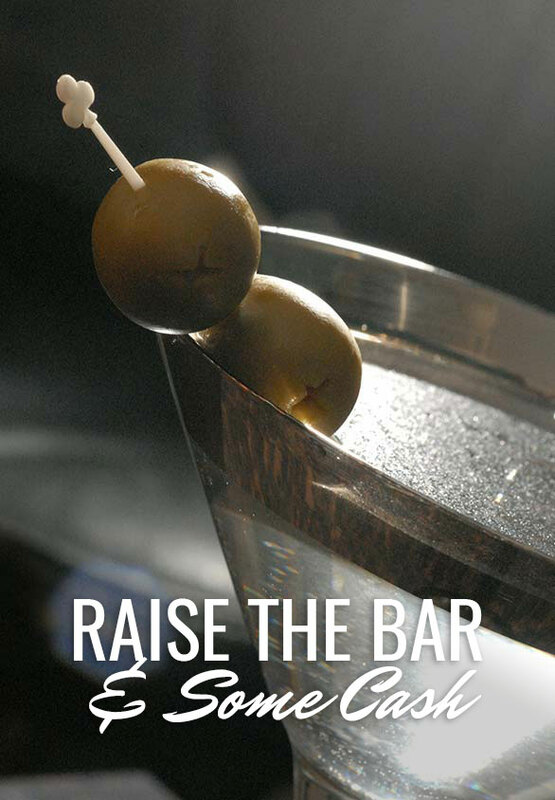 Open a tab for your favorite cause - 10% of bar revenue and 100% of tips goes to the charity of your choice! 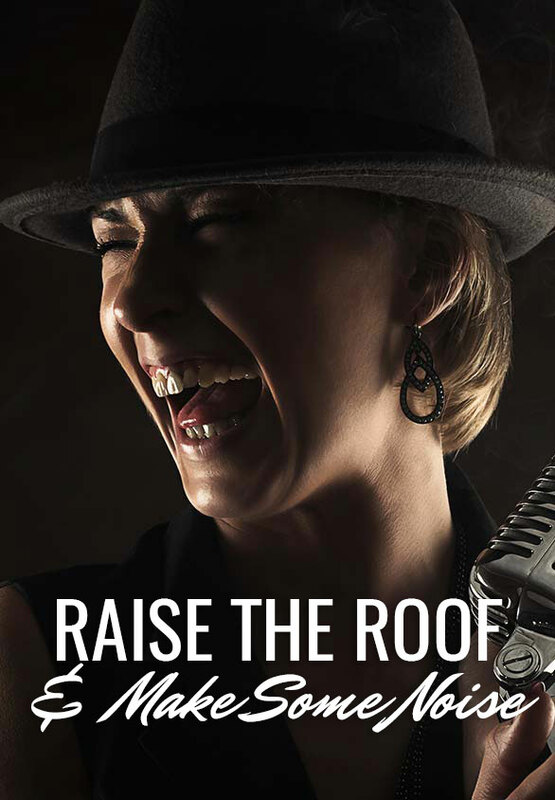 See the finest jazz and jazz-inspired performers near and far. Buy $100 In Gift Cards, Get A $25 Bonus Card! 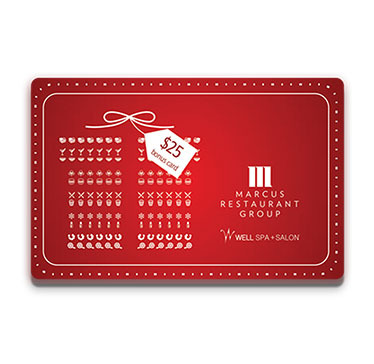 From upscale hotels and restaurants, to luxury spas and golf courses, a Marcus gift card is the gift of a truly exceptional experience. Readers named Blu in The Pfister Hotel as their favorite hotel bar in 2017. Blu boasts a breathtaking view of the eastern-end of Downtown and the lake – which is not surprising from 23 floors up – but the swanky-yet-comfy cocktail lounge also boasts great craft cocktails, plush chairs, live jazz and free snack mixes. Plus, the ladies' restroom at Blu offers a similarly amazing view to the west. Take a peek at the experience that awaits in our online gallery, but then make a point to visit yourself - it must be seen to be believed. 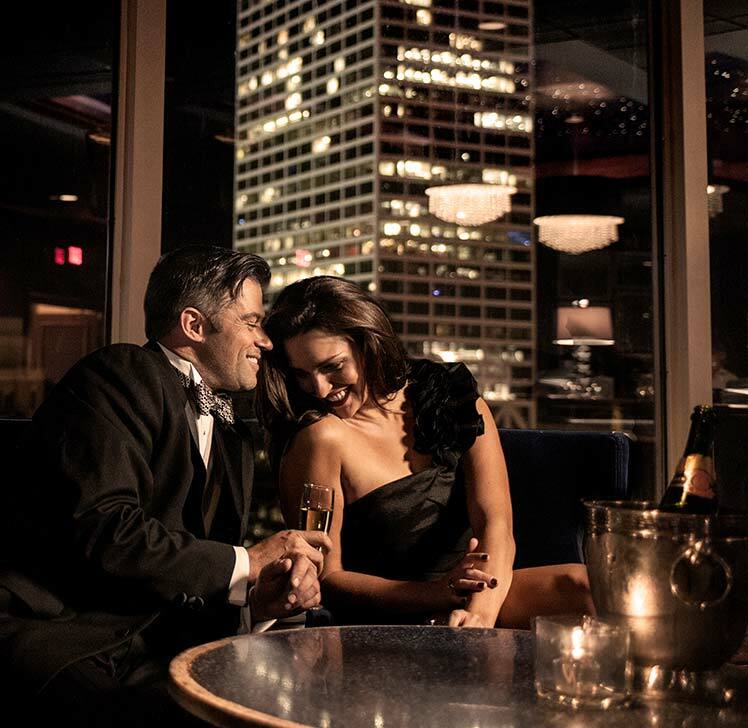 Venture up to Blu and drink in the unbelievable view of downtown Milwaukee and Lake Michigan while enjoying your favorite cocktail, beer, or fine wine. 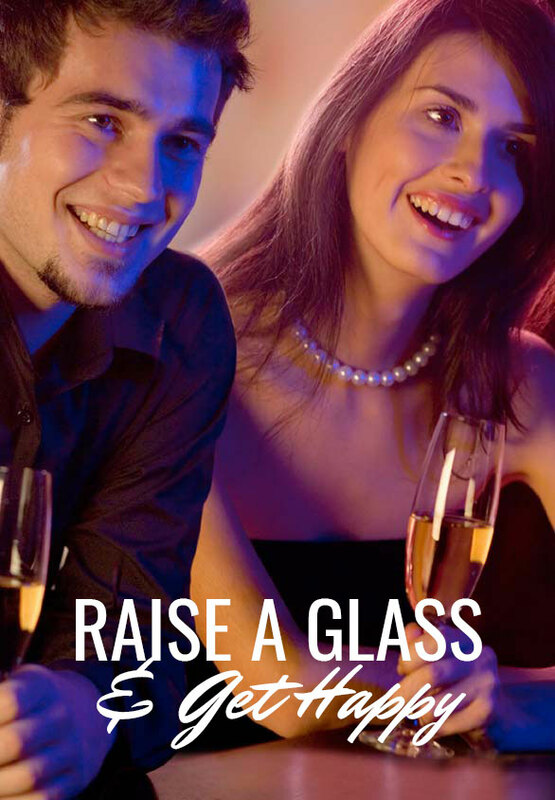 Join us on Friday or Saturday night for live music from 8pm-midnight. 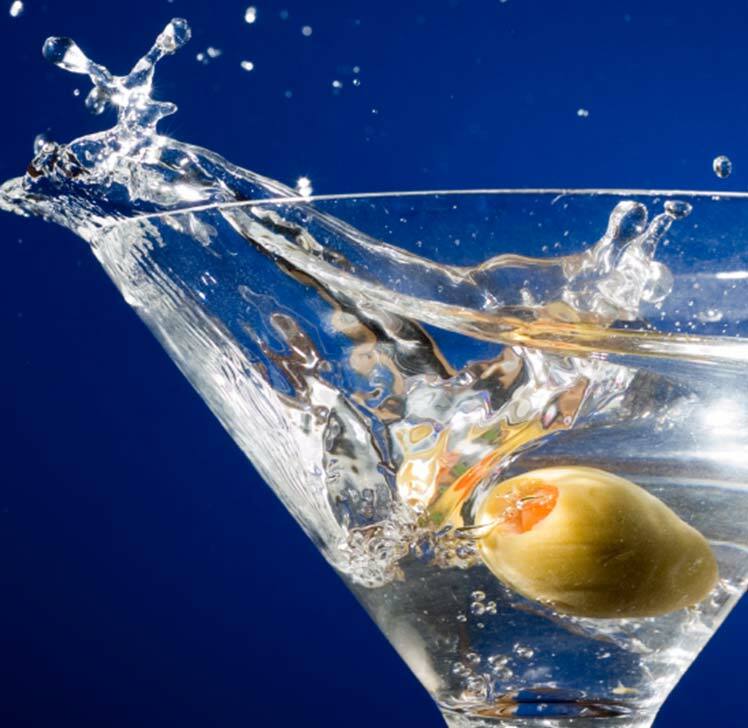 Consider stepping behind the bar yourself as a featured 'Blutender' to raise money for a charity of your choice.